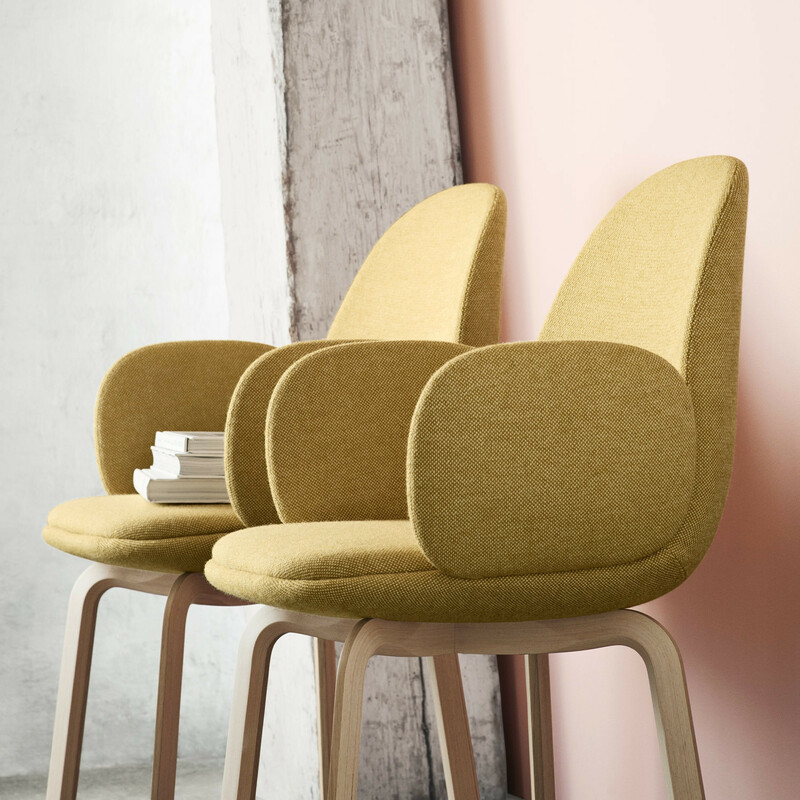 Sammen™ Chair is a soft and comfortable seating solution for both informal meetings or dining areas. 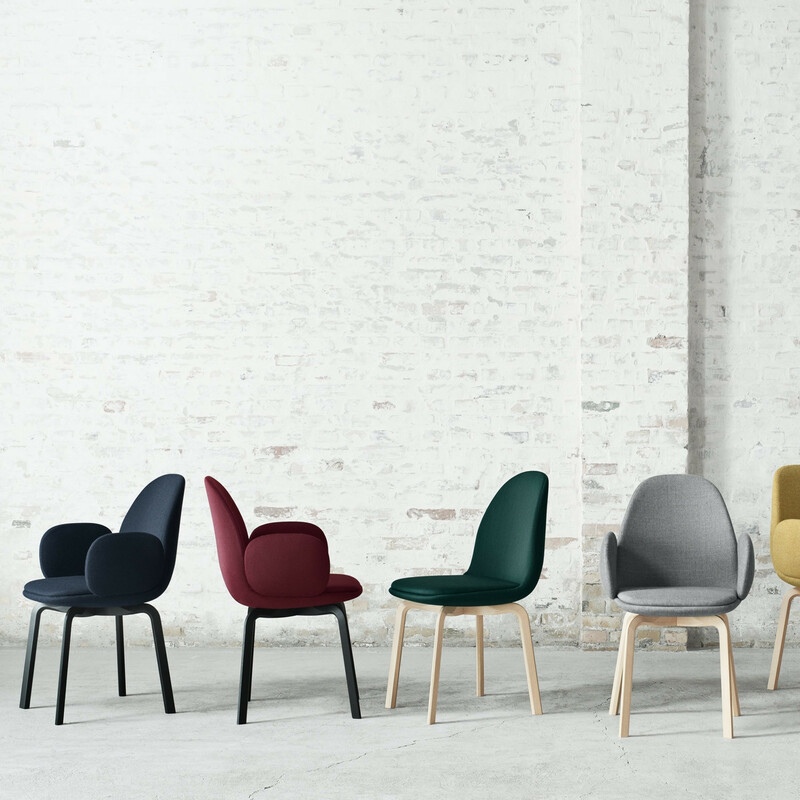 Designed by Jaime Hayon, Sammen Chair is instantly likable because it is an honest, modern and a simple chair – a comfortable seat that makes you feel relaxed and free to share your thoughts with everyone. 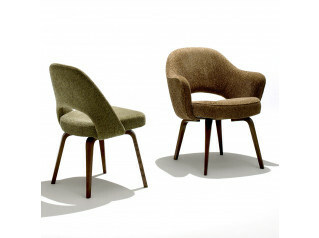 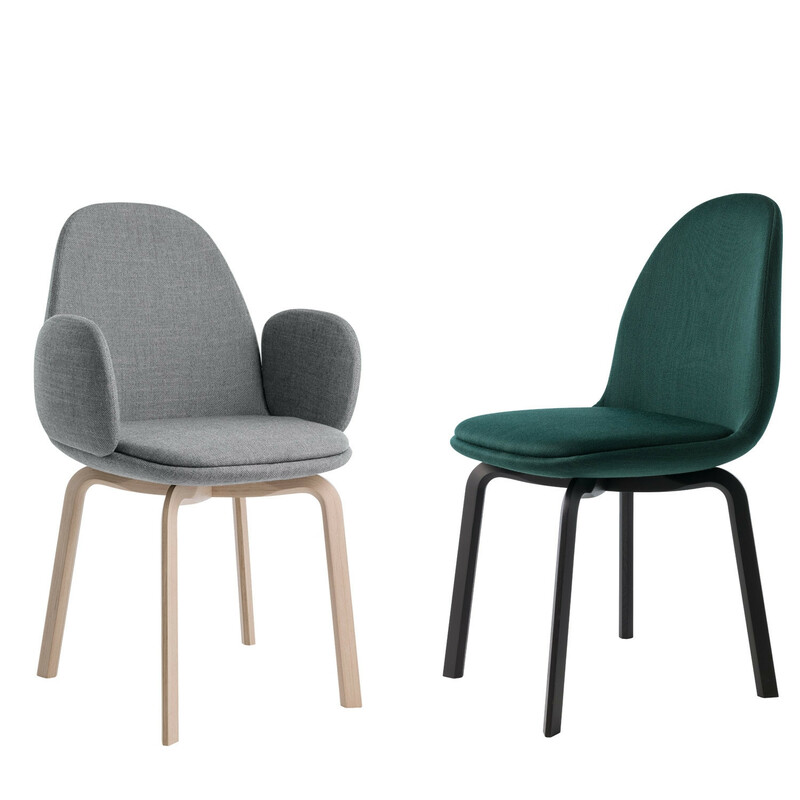 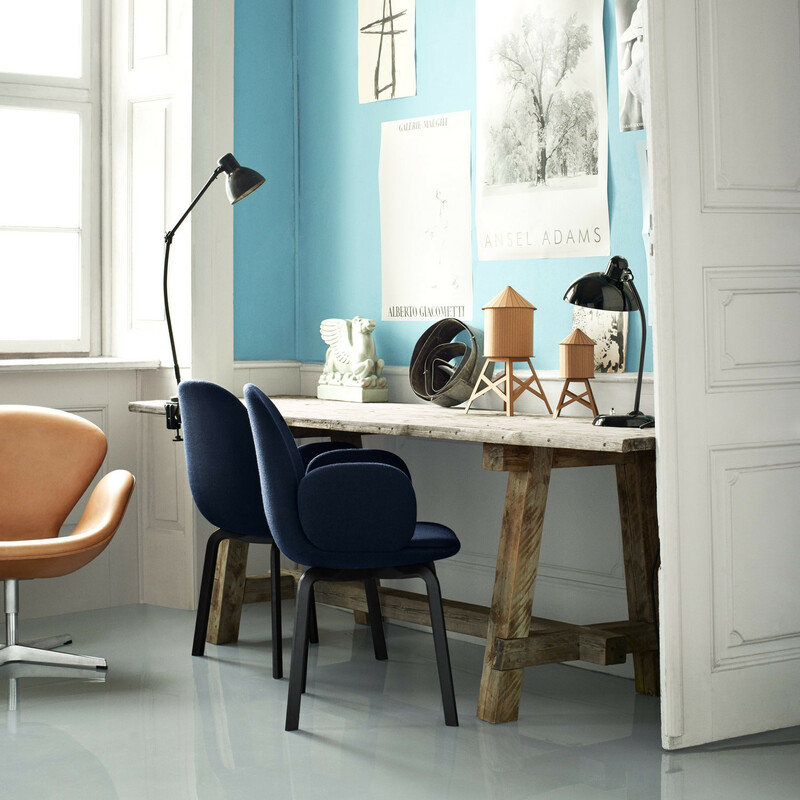 Sammen is available in side chair JH20 and an armchair JH30. 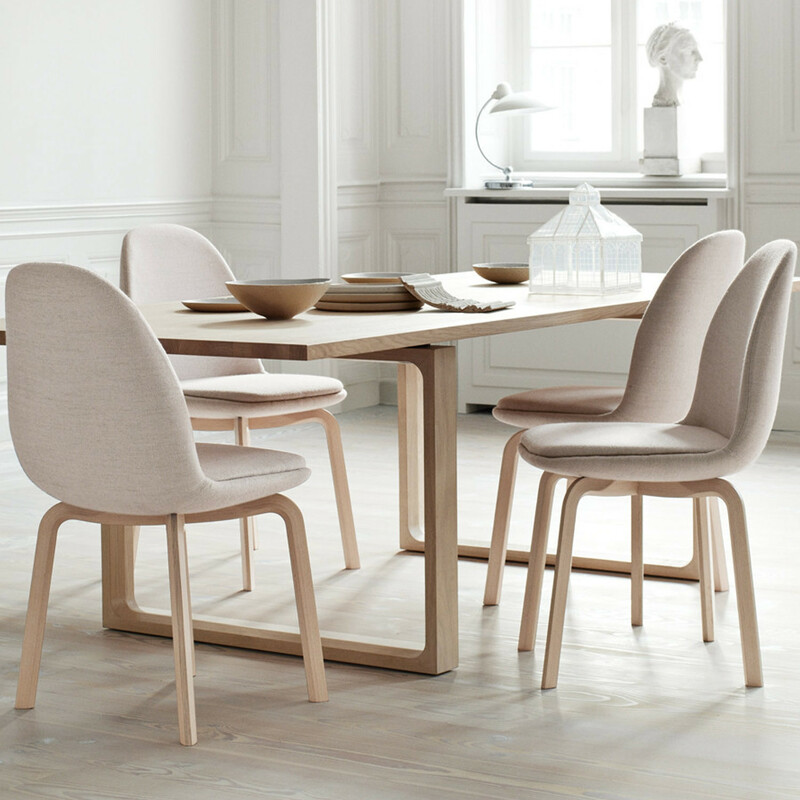 Being able to sit comfortably, spending hours of quality time where we eat, meet, work and discuss life’s events really matters. 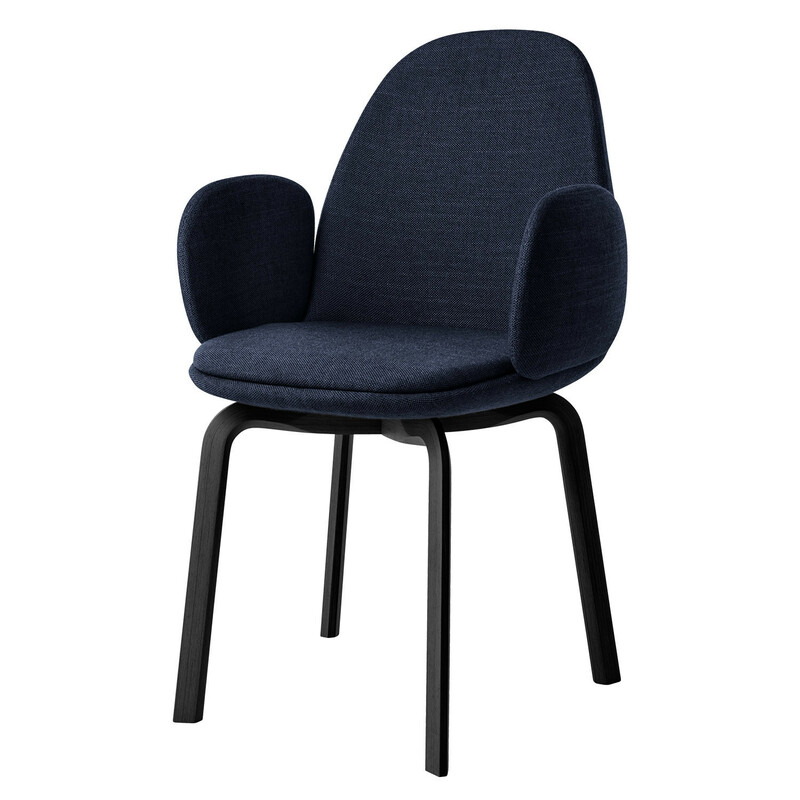 You are requesting a price for the "Sammen™ Chair"
To create a new project and add "Sammen™ Chair" to it please click the button below. 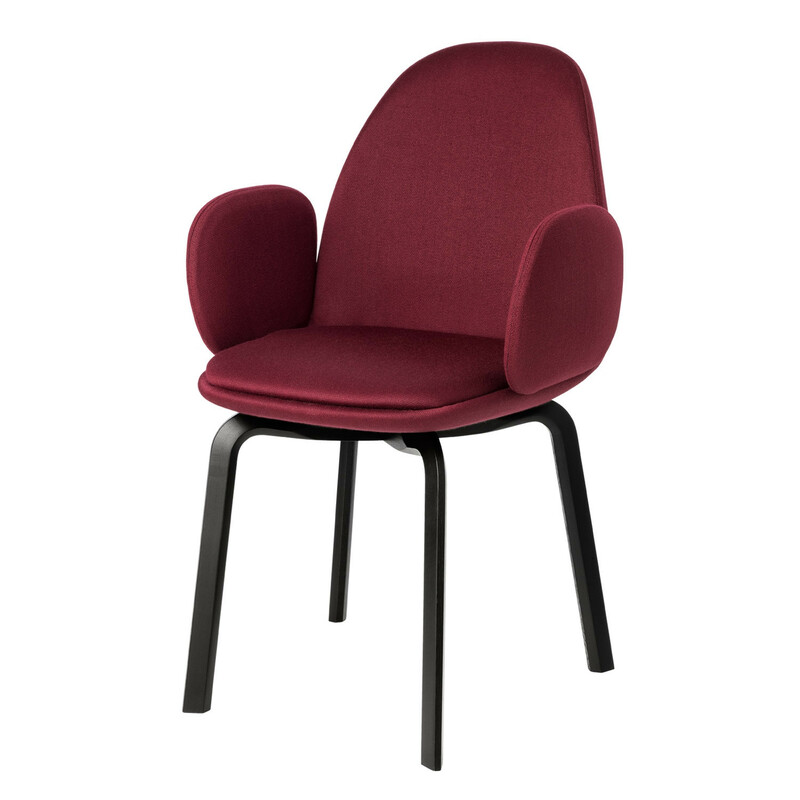 To add "Sammen™ Chair" to an existing project please select below.